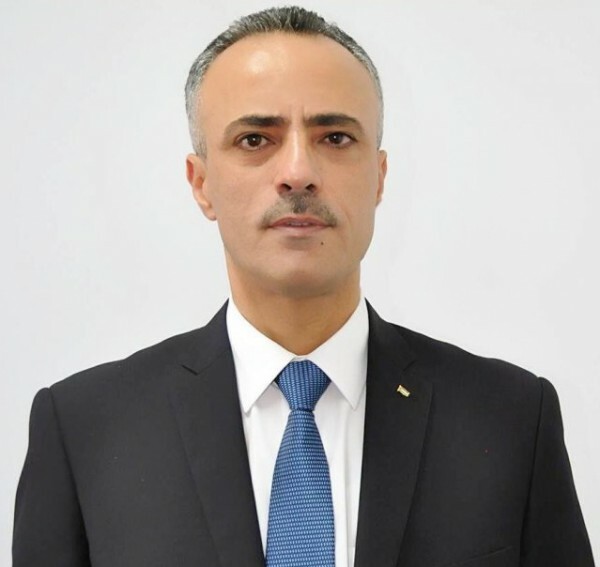 Mr. Ali Abu Diak, the Palestinian Minister of Justice since December 2015, is the chairperson of board of the Judicial Institute and member of the Arab Ministers of Justice Executive Bureau. He holds a Bachelor degree in Law excellent degree from Applied Science University in Jordan in 1996, Master Degree in Law from Birzeit University in Palestine in 2002 and An Honorary Doctorate degree in International law from Oslo Institute in 3 June 2016 in Norway, and a member of the Palestinian Bar Association since 1999. Mr. Abu Diak served as a Minister in charge of the Secretary General for the Palestinian Cabinet from February 2014 to December 2015, the President of Legal Advisory and Legislation Bureau from 2010 to 2014 with the rank of Supreme Court Judge. He also served as the Deputy assistant of Legal and Professional Affairs at the Ministry of Justice from 2007 to 2010, General Director of the Department of Legal Affairs at the Ministry of Justice from 2005 to 2007, and Legal Consultant of the Palestinian Legislative Council from 1998 to 2004. Mr. Abu Diak is also legal consultant for many Palestinian and International organizations and member of national and international committees. He serves as the Chair of the Justice Sector Working Group, member of Peace Advisory Council HWPL in South Korea since March 2016, member of the Anti-National Money Laundering committee and the National anti-violence against women committee. The Minister is also the Team Leader of the National Reform and Development Plan (PRDP), Palestinian national coordinator and an expert in the Initiative on Good Governance for Development in Arab Countries, Head of the Palestinian Ministerial Committee for Administration Reform, and Head of The Palestinian side of the Joint Legal Committee. Moreover, he is a member of the EU project on promotion of International Commercial Arbitration and Alternative Dispute Resolution techniques in the MEDA region. The Minister is also active in humanitarian issues including membership of the Board of Management and Development of Orphans Funds, the Board of Alimony Fund, general coordinator of Palestinian Political Prisoners Committee for Human Rights Issues, member of the National Community of Palestinian Martyr's Sons, and member of the Palestinian Injuries Association.